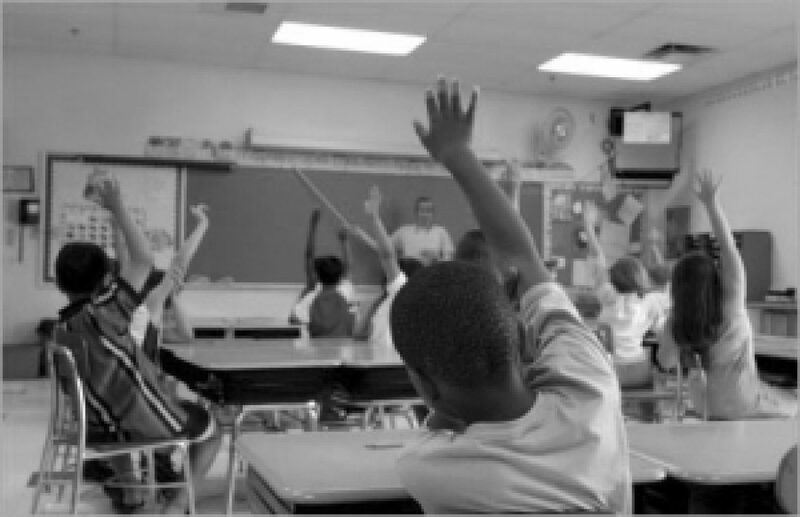 Act NOW to Support Two Critical Bills to Fix School Discipline! 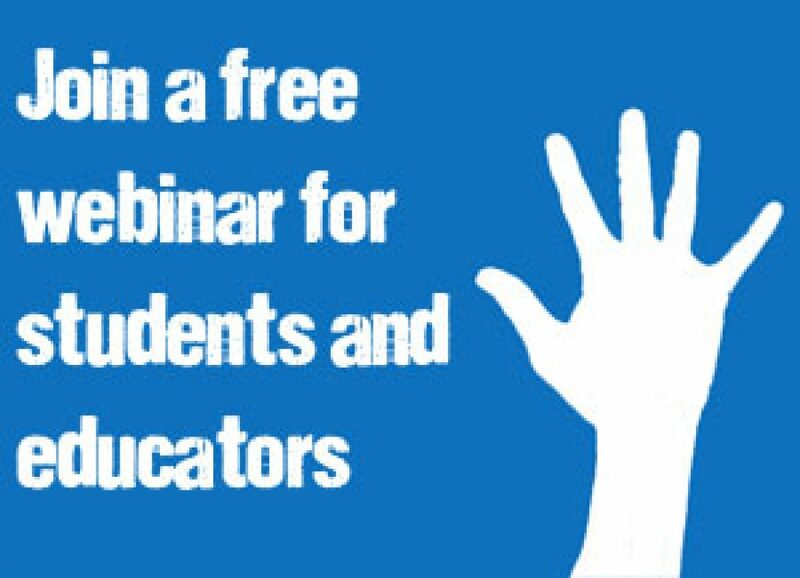 Free Webinar April 26th: Using Data to Make Positive Discipline Changes! Reduce School Suspensions, Take Action Now!